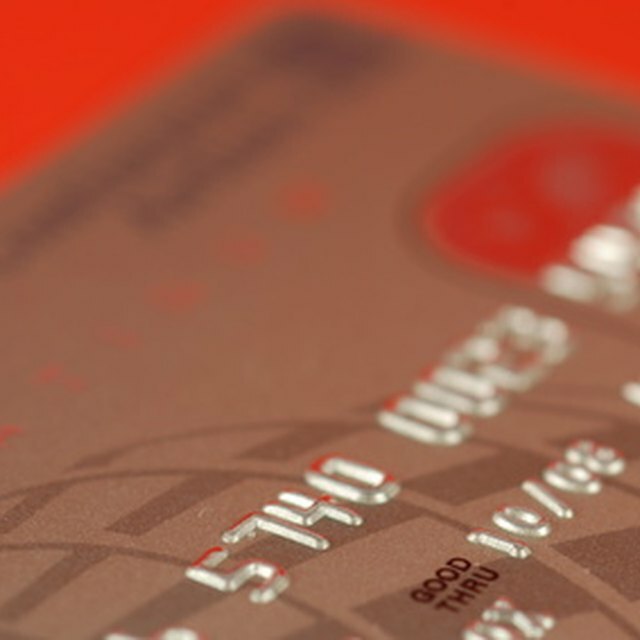 Credit card fraud involves unauthorized use of a credit card. The effects of credit card fraud can be far-reaching, extending beyond immediate inconvenience and hassle. If you suspect credit card fraud connected with a credit card account, your fast action is important to minimize negative long-term impact to your credit score. The Fair Credit Billing Act protects consumers from excessive financial responsibility for credit card fraud. Under this act, you will never be liable for more than $50 of unauthorized charges on your credit card due to fraud. If you report a loss or theft to your credit card issuer before any unauthorized charges occur, you won’t be liable for any charges at all. Therefore, you need to monitor your accounts regularly to catch and report unauthorized transactions and other fraud. If you lose your credit card or have it stolen, you need to call the credit card issuer as quickly as possible to report the loss. Credit card companies typically have 24-hour emergency phone numbers available to receive calls from consumers. After you report this loss to the credit card issuer, the company will freeze your account to protect you from unauthorized charges. After this, the company will assign you a new credit card number, and you will receive a new card in the mail. Until your new card arrives, you won’t be able to use your account, so you may experience some unexpected inconvenience while you wait for your new credit card. One form of credit card fraud involves a criminal stealing your identity and taking over existing accounts fraudulently. The criminal steals personal identification data from the account holder, including contact information and account details such as account number. Then the criminal contacts the credit card issuer and presents himself as the account holder (you), giving contact and account information. The criminal requests a redirection of account notices and mail to the criminal’s address. The criminal will then report a lost credit card a short time later, requesting a replacement card sent to the new address on file. In this scenario, the criminal could potentially charge significant debt on your account, leaving you with a deactivated card and debt that isn’t yours. Pursue relief from the fraud department of your credit card issuer to regain control of your account and make sure you don’t have responsibility for the fraudulent charges. What Happens if Someone Stole My Credit Card & Used It? When you’re a victim of identity theft or credit card fraud, you are entitled to a free copy of your credit report annually under the Fair Credit Reporting Act. Contact the three credit bureaus -- Experian, Equifax and TransUnion -- to request copies of your credit report or get them at www.annualcreditreport.com. Your credit reports may show entries connected with credit card fraud, such as late payments or an account opened in your name. If you check your credit reports and see inaccurate information on one of them, contact the creditor right away to report the fraud. The creditor will investigate your claim to delete the incorrect entries. You also should contact the credit reporting bureau to dispute any incorrect information and have it corrected or removed from your credit report. Request a follow-up copy of your credit report after about a month to make sure your report is correct.